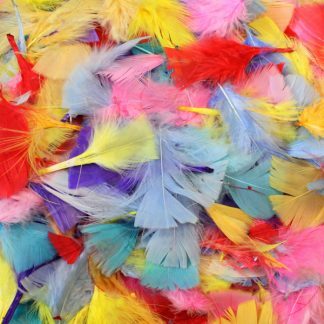 Go spooky with our Halloween- coloured feathers. 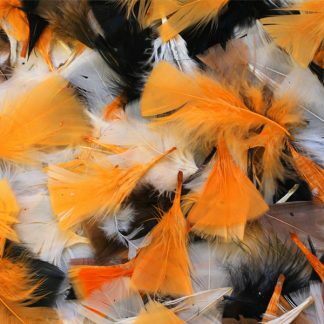 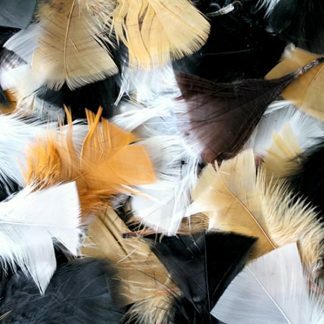 Great for sticking to wands, pointy hats and costumes, these white, orange and black feathers will add impact to any creepy creation. 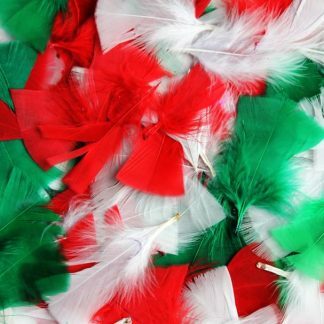 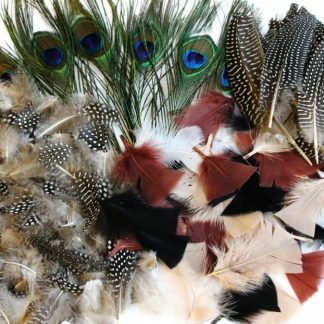 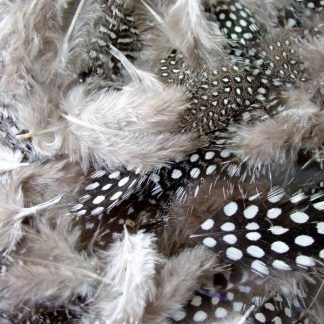 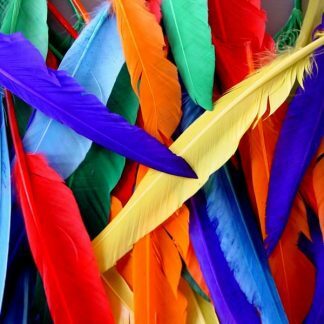 For an even wider choice, why not look at our full range of feathers. 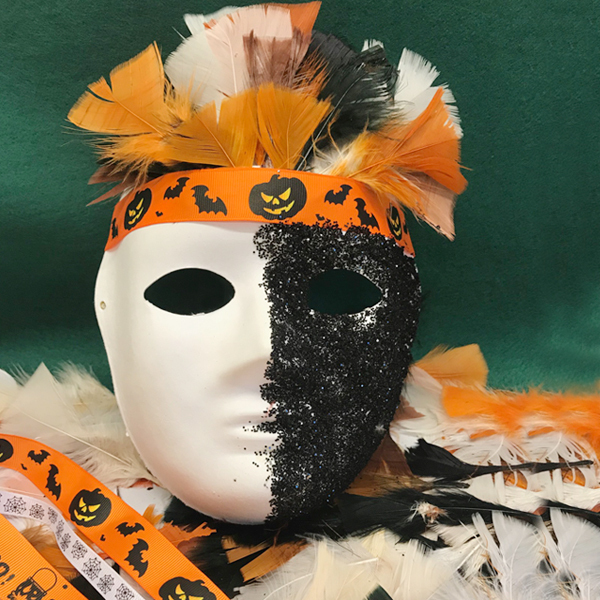 With next day delivery available, you won’t have to wait long until you can start creating your Halloween crafts – so why not stock up now?